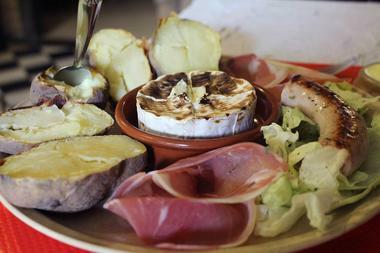 This restaurant brings the savours of Italy in the Ardennes. 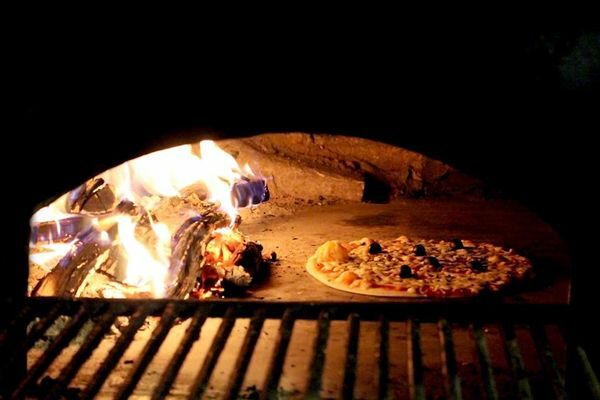 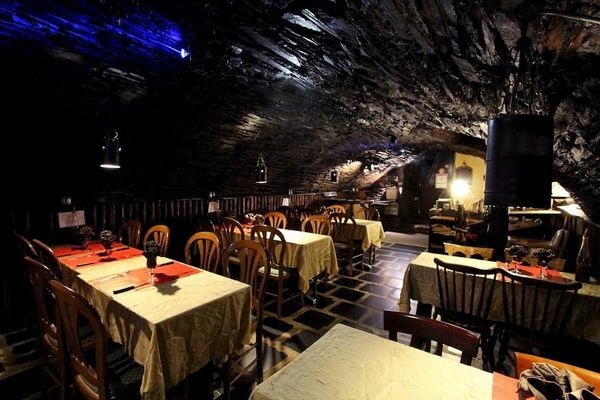 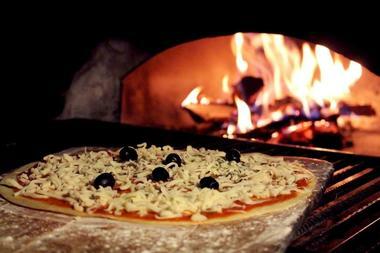 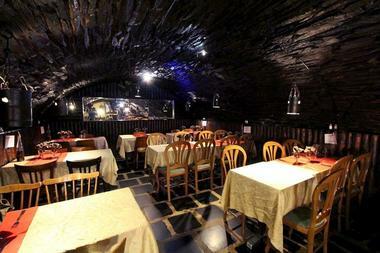 In an atypical place (vaulted cellar), you will appreciate the Italian specialities cooked in a wood-fired oven. 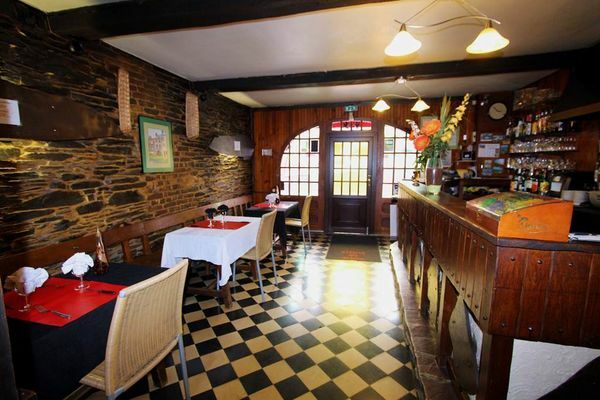 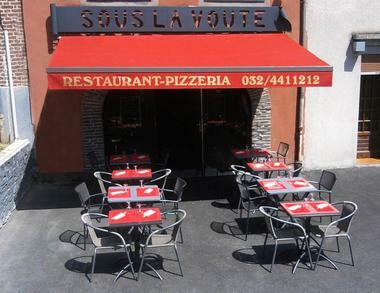 You will also appreciate the friendly atmosphere and the terrace of this pizzeria. Specialities : Roasted potatoes in the ashes - grilled meats - cheese pies - Pizzas. 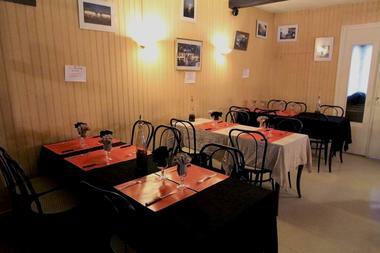 There is no review about Restaurant Pizzeria Sous La Voûte, be the first to leave one !